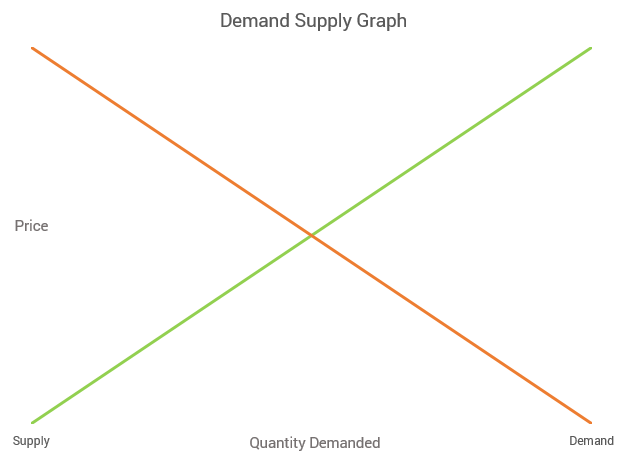 This article serves to supplement the article Influences for Supply and Demand, that I wrote a while ago. For a more general overview of supply and demand, I suggest visiting there first. The availability of raw materials. The time it takes to process a set, batch or quantity of stock, like aged wine or hard sweets. Disruptions to the distribution chain of competitors, such that their prices or other aspects change. Natural Disasters utility supply issues or storage issues. Advertising could increase consumer interest or make the product more noticeable to customers or potential customers and cause a shortage due to unforeseen interest or popularity. Branding or PR could be used more prominently or advertised to cause similar consequence. New Machinery or Technology could make the production of items much less time consuming or much cheaper such as new methods of batch processing. A monopoly may artificially limit the availability or raise the price or perform anti-competitively. Automation could speed up production and therefore increase availability. Government Subsidy or Tariffs could increase or decrease supply in a domestic market. A subsidy devised to increase sales in a companies domestic market could raise consumer interest. A company may be forced to maintain a domestic market orientation as shipping externally may not be competitive due to tariffs. The overall effectiveness of a product is readily available to be supplied by manufacturers depends on consumer interest, the availability of raw materials and the lead time it takes to produce a product. Agricultural products may be much harder to maintain during droughts or other natural disasters as they take the time to grow naturally and no amount of investment can speed up the process much more than what people are willing to pay for.